Our free 20-minute college admissions consults offer us an opportunity to get to know you…just as it’s an opportunity to get to know us. Before we start working with students and their parents, we often have free 20-minute consults to discuss our service offerings. During these free 20-minute admissions consults, what you may not know is that just as you’re interviewing us to find out if we’re the right fit for you or your child, we’re interviewing you. That’s right. We’ve been in this business for many, many years and life is quite short. 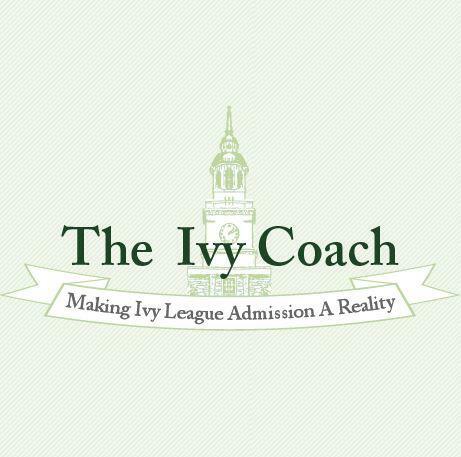 So when parents (and it’s almost always the parents) hop on the phone with us and we get the sense that they have unrealistic expectations of their child’s chances for admission to certain highly selective colleges, then we’ll let them know that we don’t think it’s a good match. If we get the sense that we wouldn’t enjoy working with the parent, we’ll recommend they seek assistance elsewhere. Sometimes parents and students are surprised when we turn down business. But the objective of our business is to help students gain admission to the colleges of their dreams. We know how to get this done. We’ve been doing it for over twenty years. And in the last twenty years, 100% of our students have gained admission to one of their top three college choices. 93% have gained admission to their top college choice. Now if a student with ‘C’ grades and mediocre SAT scores insists on applying to Harvard, Yale, and Princeton as her top three schools, we’re not going to take on her case. Because her expectations are unreasonable. Nothing we do is going to help this student. An ‘C’ student isn’t getting into Harvard, Yale, or Princeton. It’s just not going to happen. As a company, our resources are not unlimited so we don’t take on every case that’s presented to us during these free 20-minute consults. We like working with nice people. We like working with people who appreciate the help that we have to offer. Like yesterday when we got a handwritten note from a former student who is now a freshman in college and wanted to thank us for helping him get into his dream school. How wonderful it is to receive such notes! It’s a big part of the reason why we do what we do. 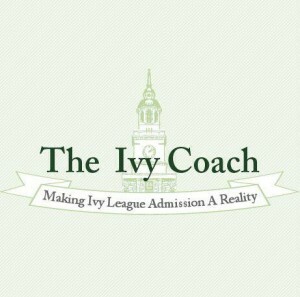 Have a question about our college admissions consults? Ask away by posting a Comment below. We look forward to hearing from you.